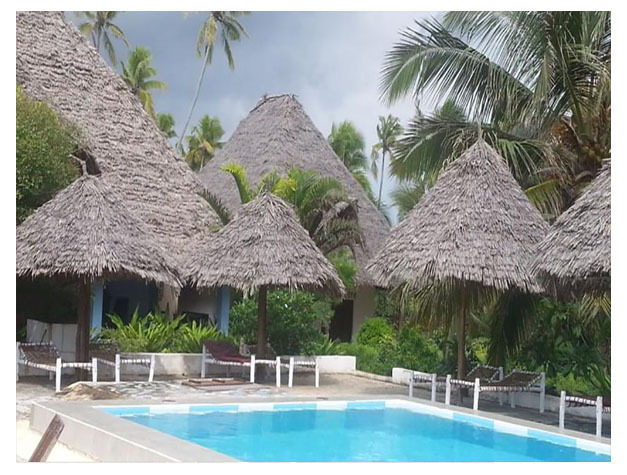 Offering an outdoor pool and year-round outdoor pool, Matemwe Baharini Villas is situated in Matemwe in the Zanzibar Region, 38 km from Zanzibar City. The hotel has a barbecue and views of the sea, and guests can enjoy a meal at the restaurant. Free private parking is available on site. Some rooms include views of the pool or garden. 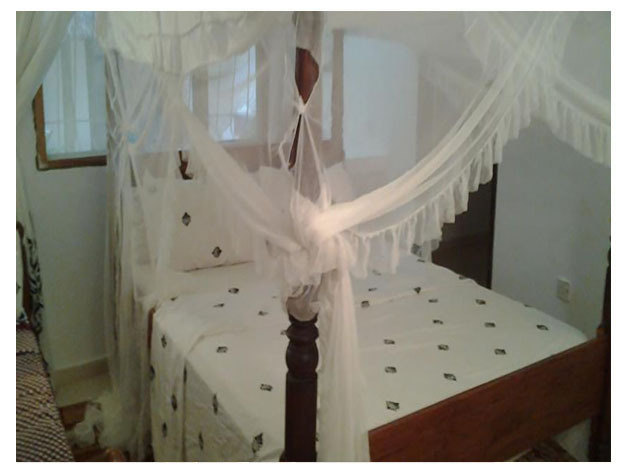 Matemwe Baharini Villas features free WiFi throughout the property. There is a 24-hour front desk at the property. Guests can enjoy various activities in the surroundings, including skiing and snorkelling. The hotel also offers ski equipment hire. Nungwi is 16 km from Matemwe Baharini Villas, while Kendwa is 14 km from the property. Abeid Amani Karume International Airport is 43 km away.